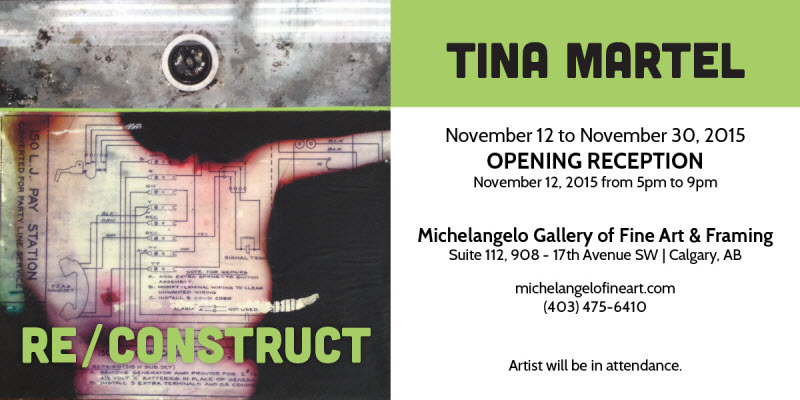 I’m delighted to be exhibiting at the Michelangelo Gallery of Fine Art & Framing in Calgary from Nov 12 to Nov 30. 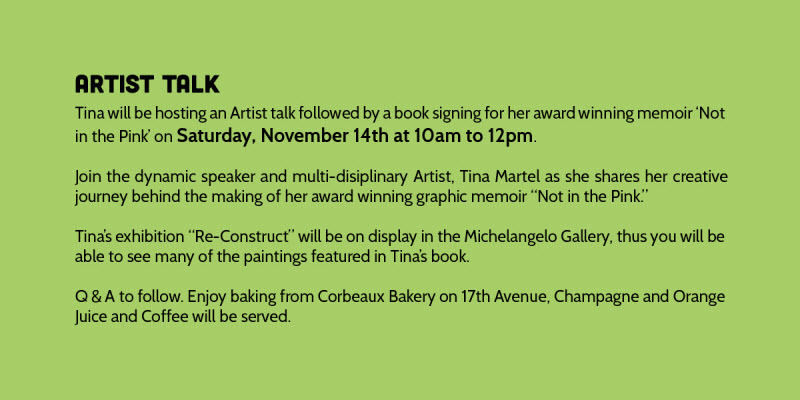 I’m also hosting an artist talk followed by a book signing for Not in the Pink on Saturday Nov 14. This entry was posted in Events, Exhibition and tagged Michelangelo Gallery, Not In The Pink on November 6, 2015 by Mary Walewski.